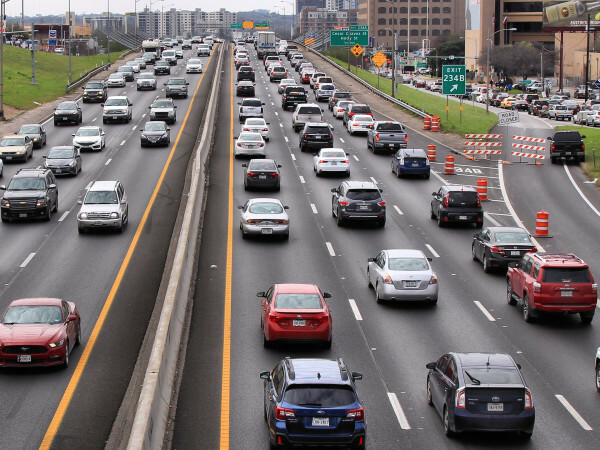 Editor's note: With the university students gone and families on vacation, Austin is beginning her summer slowdown, but the news is still coming in fast. From a brand-new flight taking off from Austin-Bergstrom International Airport to the fascinating history of Zilker Park, here are the five stories that got Austin's attention this week. 1. Affordable new nonstop flight connects Austin to charming Southern town. Yes, this is a story about a new flight, but it's also a public service announcement about ABIA's South Terminal. Read on to find out where Via Air is flying next (and why you should always double-check your terminal). 2. NBC has designs on Austin entrepreneur to star in brand-new reality show. Austin designer Claire Zinnecker is getting national attention following the premiere of her new show, Get Out of My Room. The force behind such spots as The Sunset Room and Adelante Boutique, Zinnecker brings her style savvy to NBC's Universal Kids network all summer long. 3. Uncover the hidden history of Austin's most famous attraction. Among the nuggets of information in this piece are the fact that Barton Springs is named after Parthenia, Zenobia, and Eliza Barton (what names!) and that Andrew Zilker was both a millionaire and a volunteer firefighter. 4. 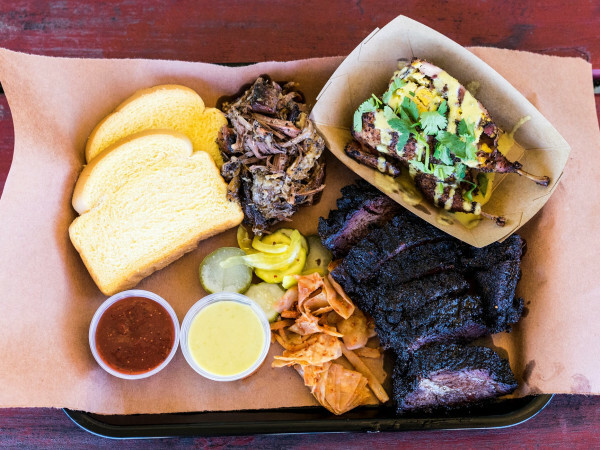 Owner of Sam's Bar-B-Cue offered millions to leave East Austin property. 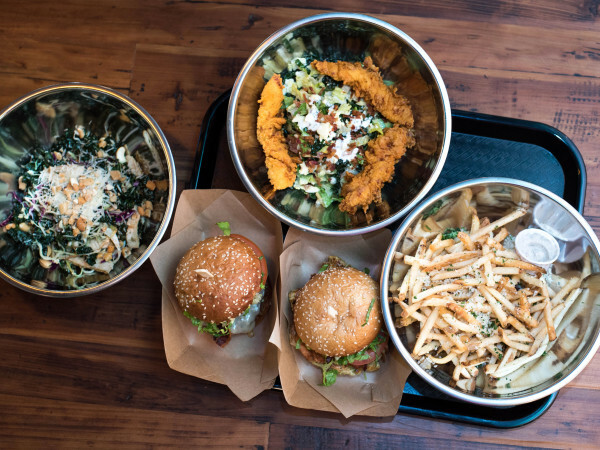 The plight of this East Austin institution has been the story of the week in Austin's food scene. 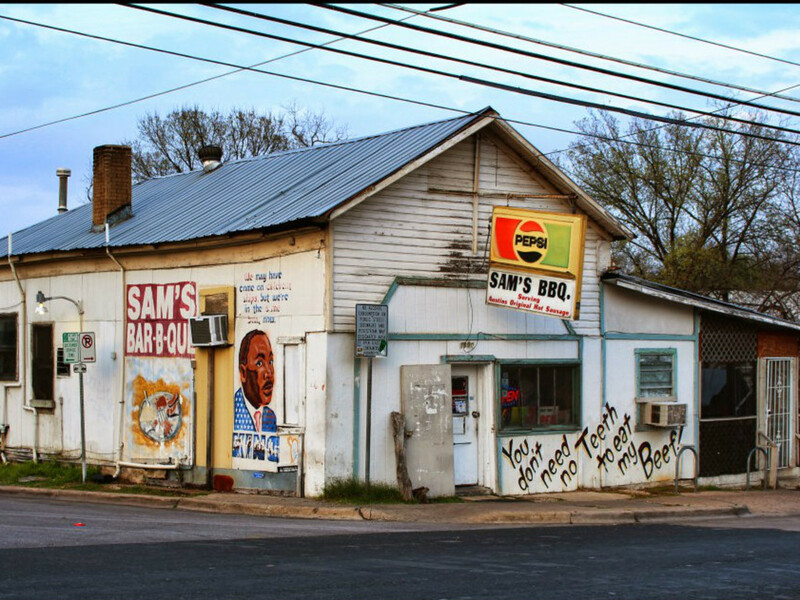 CultureMap's partners at KVUE revealed that the owner of Sam's was recently offered $3.5 million for the prime property. 5. Surprising Austin suburb among best places in U.S. to live for under $40,000. This little gem is just 30 miles from downtown Austin and is about to boast a pretty fabulous all-day cafe. Mix that with a Hill Country setting and a laid-back Texas vibe, and we're calling U-Haul right now.